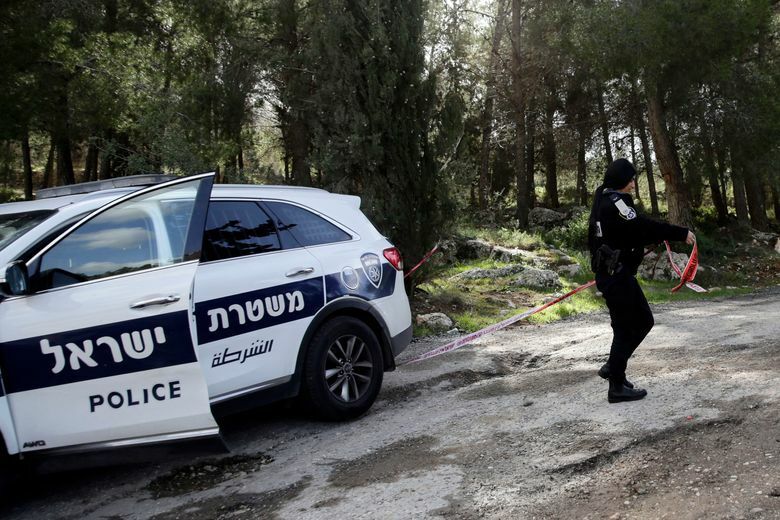 JERUSALEM (AP) — Israel’s internal security agency said Sunday that the slaying of a 19-year-old Israeli woman allegedly by a Palestinian near Jerusalem last week was politically motivated. 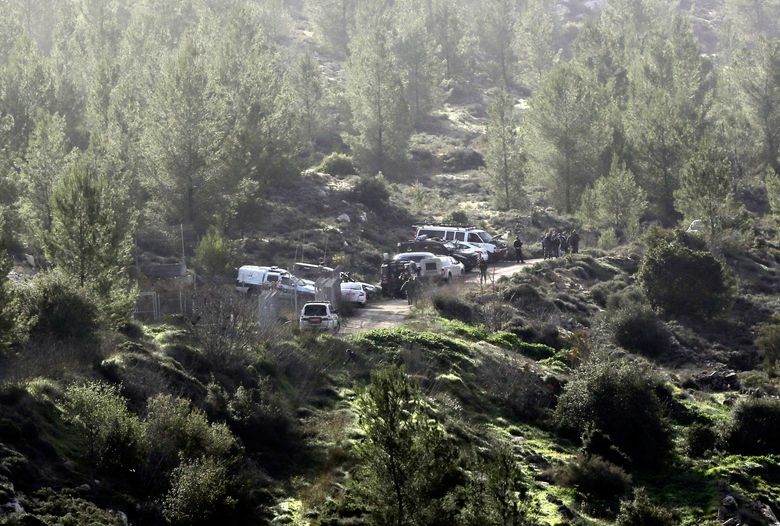 Israeli forces arrested Erfaiyeh, 29, in the West Bank city of Ramallah on Saturday. He is a resident of the West Bank city of Hebron. Israeli Prime Minister Benjamin Netanyahu paid his respects to Ansbacher’s family at their West Bank settlement home Sunday. Netanyahu offered his condolences and said the “entire public embraces them in their terrible grief,” the Prime Minister’s Office said in a statement. Earlier on Sunday the Israeli military said troops had surveyed the Erfaiyeh family home in Hebron “in order to examine the possibility of its demolition.” Israel demolishes Palestinian attackers’ homes as a policy aimed at deterring future attacks.